MOONLIGHT © 2016 Dos Hermanas, LLC. All Rights Reserved. 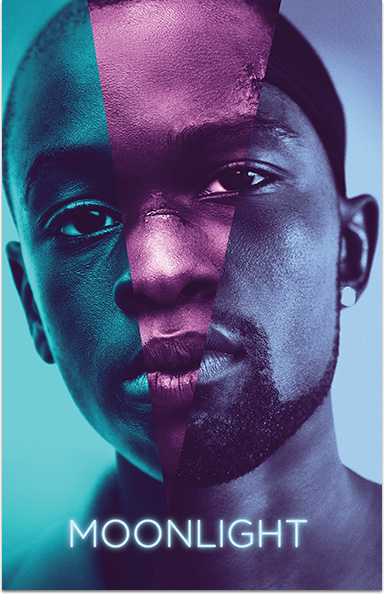 Behind the Scenes Look at "Moonlight"